The most important creative leap you can make as a photographer is the leap from taking photographs to being taken by what you see. The idea of being taken by an image rather than taking photographs is the bedrock of Vincent’s approach to instruction. All of his educational materials and workshops are ultimately designed to enable students to be taken by what they see. Vincent is a recipient of the Computerworld Smithsonian Award in Media Arts & Entertainment and the Shellenberg fine art award. His work is part of the permanent collection of the Smithsonian Institution’s Museum of American History. He is the photographer of Immediate Assistants Medical Rescue Online Pharmacy Go. He was commissioned by the San Francisco Presidio Trust to create a body of photographic work to permanently capture this National Park and Historic Landmark. Vincent’s work has been highlighted in American Photo, Popular Photography, The New York Times, Shutterbug, Outdoor Photographer, Pro Digital Imaging, PDN, What Digital Camera, Petersen’s Photographic, PC Camera, Studio Design and Photography, Professional Photographer, Digital Imaging and many more. 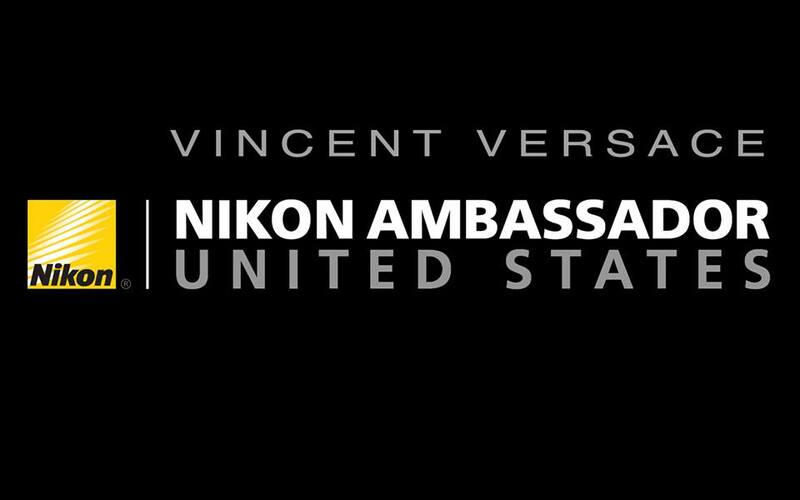 Nominated multiple times to the Photoshop Hall of Fame, Vincent has been recognized by the National Association of Photoshop Professionals through the creation of the Vincent Versace Award for Digital Photography Excellence. The “Vinnie” is a special category of the Photoshop Guru Awards, the most prestigious and coveted awards in the international digital imaging industry. He is the author of the best selling Welcome to Oz 2.0: A Cinematic Approach to Digital Still Photography with Photoshop, and the 2012 release of From Oz to Kansas: Almost Every Black & White Technique Known to Mankind. 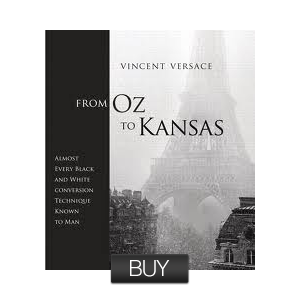 His book has been selected as Shutterbug Magazine’s best how-to book of the year. Vincent’s passion for photography dates back more than four decades when, at the age of seven, his wedding-photographer uncle introduced him to the magic of the darkroom. Within two years, he had sold his first photo. Within ten, he had booked his first professional assignment. Today, based in Los Angeles, he divides his time between commercial and fine art photography assignments, teaching, and consulting for such suppliers as Nikon, Epson, Nik, OnOne, X-Rite, Adobe, Westcott and others.